Diverse opinions abound as to what baptism is and what its significance is in the life of a believer. Knowing what you believe about baptism and why you believe it is important when determining how best to obey the will of the Father. At FBC Starke, we hold to Believer's Baptism as the model taught in scripture. Because of this belief, we would like to have a conversation with you prior to helping you follow through on this act of obedience. Simply fill out this form below to sign up for our upcoming Lake Baptism day at Camp Montgomery on May 5th, 2019. What do we believe about baptism?  First Baptist Church Starke is a place where people can meet Jesus, engage in life-giving community, and everyone is welcome. We believe in creating a space where people can have authentic encounters with Christ, discover their gifts and use them for God's glory.